Salem’s Revenge strikes without warning or mercy, ravaging the powerless human race under the forces of united gangs of witches, wizards, and warlocks. During the slaughter, Rhett Carter’s foster parents and sister are killed, and his best friend and girlfriend are abducted by a gang of witches calling themselves the Necromancers, who deal in the dark magic of raising the dead. 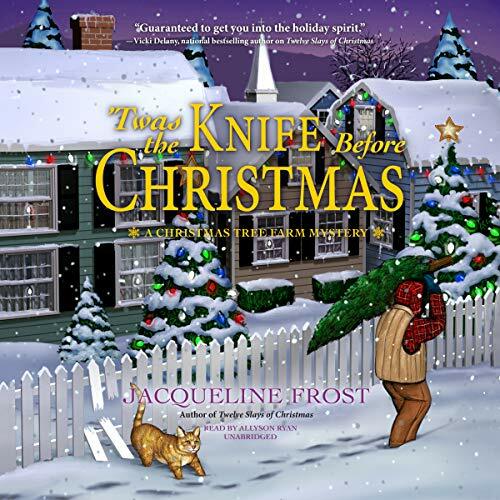 Rhett’s sword-wielding neighbor with a dark past saves Rhett from becoming another casualty of the massacre and teaches him the skills he needs to survive in this new world. These are great picks this week! I had a hard time picking which one 🙂 Can’t wait to see which one wins! Thanks Michelle :). I am really curious which one will win, so far I’ve always been able to make a guess, but this month i have no idea which one will win. 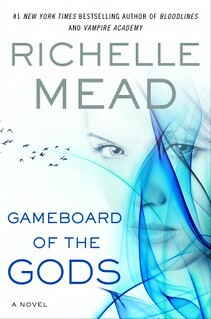 I haven’t heard as much about Gameboard of the Gods yet, but as Richelle Mead has written it I am hoping it will be good. 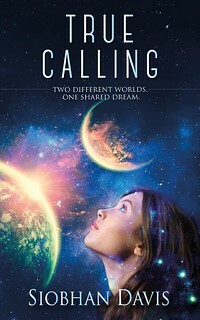 I really like the sound of True Calling and it has such a pretty cover! Gameboard of the Gods is the only one of these I’ve heard of, but I went with Brew because it sounds more interesting to me. David Estes certainly has a knack for writing interesting blurbs. 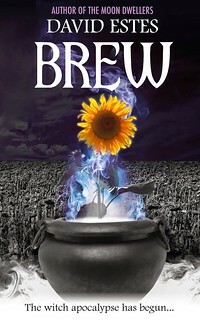 I have both Brew and the sequel Boil for review and feel a bit bad I haven’t read them yet as I love David his books so far! Brew, hands down. Loved it! Glad to hear you enjoyed Brew :). I am looking forward to reading it. Thanks for stopping by and voting! Oh my all three choices look SO GOOD! I had a hard time picking, but I’m going with True Calling. Something about that forced motherhood has me very interested! 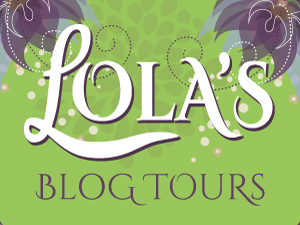 I am touring True calling with Lola’s Blog Tours and I was very happy when the author asked if I wanted a review copy as well. I really like the sound of the blurb and that cover looks great. 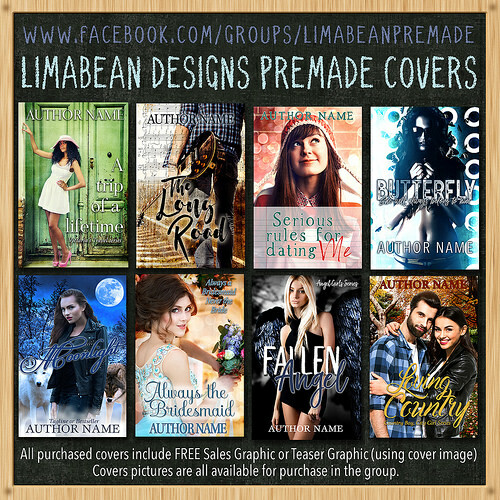 Thanks for voting :D.
I’m going with True Calling, only because the cover is so pretty! Swayed by yet another well-designed space scene 😛 The synopsis sounds pretty interesting as well. 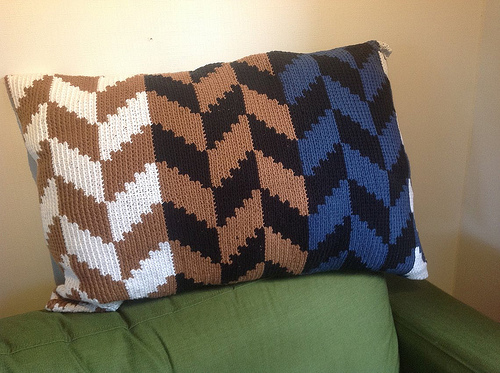 Kayla @ The Thousand Lives recently posted…Sci-Fi November: It Begins! 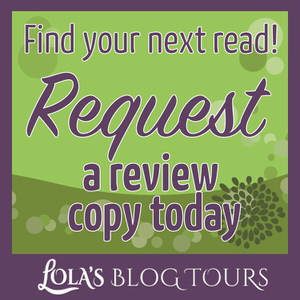 I wanted to read True Calling the moment I saw that pretty cover! The blurb sounds really good as well, I really hope I can get it read this month even if it doesn’t get chosen. 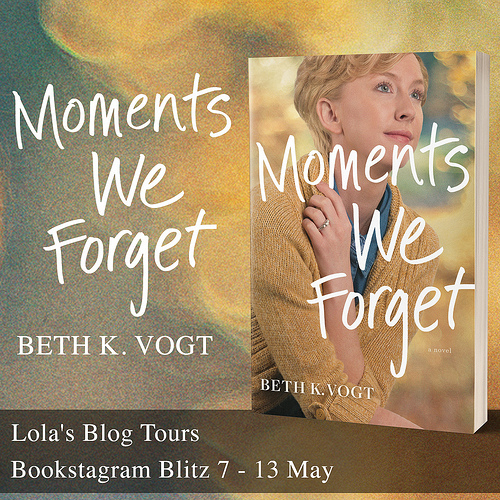 Stormi recently posted…My TBR Pile~November 2014 Let’s Vote! 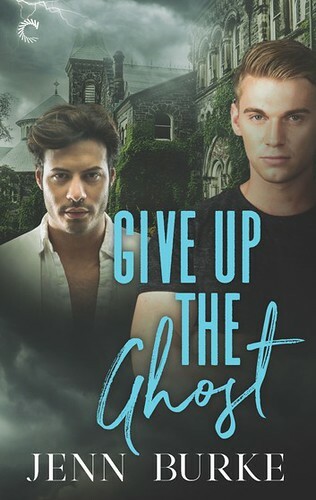 I usually don’t mind cliffhangers too much, although Richelle Mead certainly has a way of ending her books in such a way you want the next one. I am happy the next book is already released, so I can order it after I read the first book. Or maybe I should just wait till the third book is released, so I can read them back to back. I am glad to hear it’s good though! I voted Game Board of Gods because my friend actually leant me that one and it’s glaring at me from my endless TBR and I have noooo idea what it’s like or if it’s good and AH! 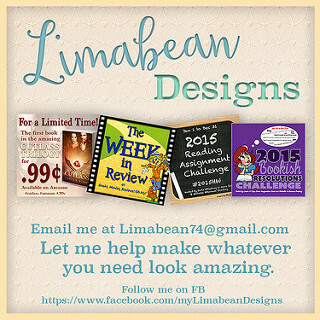 I need a second opinion, lol. SO yes. That’s what I vote for! I have no idea whether it’s good or not, I haven’t read that many reviews of it yet, but it is written by Richelle Mead and I have enjoyed her books so far! Thanks for voting Brandee, I pre-ordered Gameboard of the Gods before it was released. And I feel a bit bad I still haven’t read it. And it’s even by one of my favourite authors.